Morning Men Classics: Emmy winners! Celeb Instagram: Billy Eichner & Dolly Parton! Steve Grand! Ricky Martin! Van Hansis! Jack Falahee! 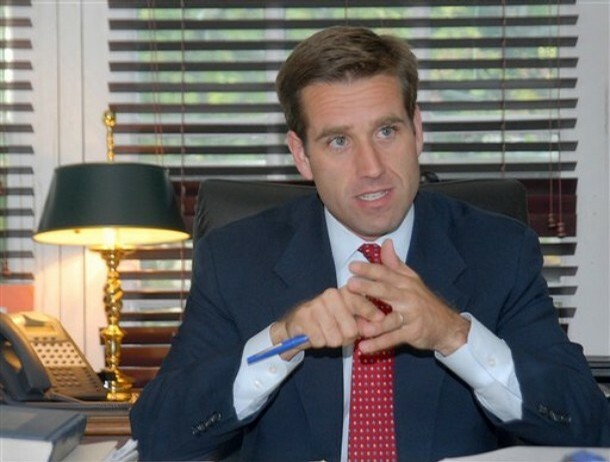 Beau Biden was featured as a Morning Man on Sept. 7, 2012. I was so sad to read tonight that he has died at the young age of 46 from brain cancer. Here is a link to the NY Times piece on the vice president’s son. 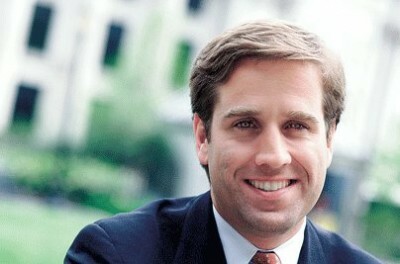 I did not realize Vice President Joe Biden had such a handsome son! 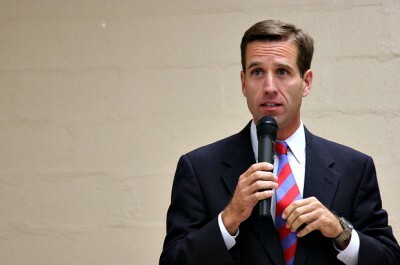 He’s Beau Biden who spoke yesterday at the Democratic National Convention when he placed his dad’s name into nomination. 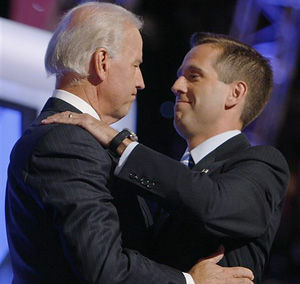 “Four years ago, I told you that my father has always been there for me, my brother, and my sister, and that as vice president, he would be there for you. And he has,” the younger Biden said. Biden, 43, is currently Attorney General for the state of Delaware. He served in Iraq as part of the Delaware Army National Guard in 2008-09 but retained his job as Attorney General. In 2010, he suffered form what doctors called a “mild stroke” but seems to have recovered fully. 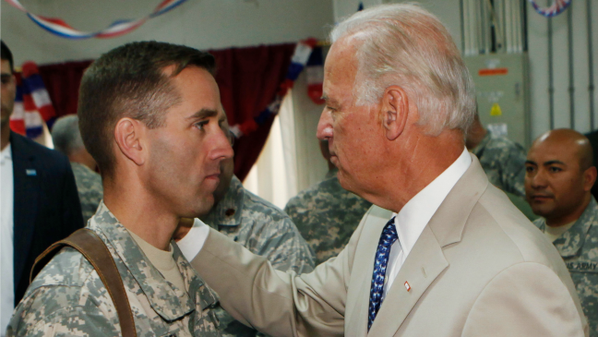 Rest in Peace Beau Biden. Truly sad to hear this, my thoughts and prayers are with the Biden family. This is so heartbreaking. 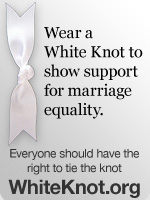 Rest in peace Beau and the GLBT community thanks you for encouraging President Obama to evolve on marriage equality. This is so sad and way too young to be taken. My thoughts and prayers are with the Biden family. This is so unbelievable to me. My thoughts and prayers are with the Biden family. Very sad. 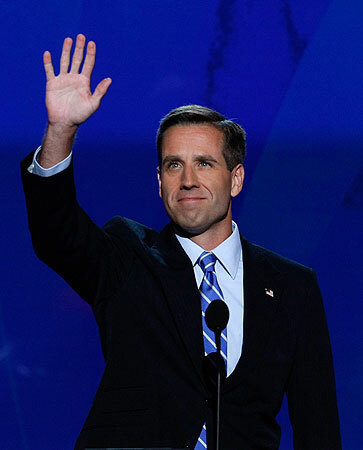 RIP Beau Biden. A parent should never have to bury a child and now the Vice President has had to endure doing so with two of his children. My condolences to the Biden family. Yesterday afternoon, I was pondering why V.P. Biden doesn’t run for President, and Beau popped into my head. I remember him first that he is strikingly handsome, but also served in the war and was in politics himself. I was shocked that about hours later, I saw the news on television that he had passed. Rest in peace, Beau, and to the Biden family, we prayed for you at church today, but I will keep you in mine, too. Today’s Russell Tovey and his dogs pic! Weekend Round-Up: Chelsea Manning; Sam Smith; Tom Cruise; Tennessee town drag show ban?